A few days ago I shared what was most popular on Happy Healthy Mama in the last year. Now it’s time to look beyond this space and see what healthy recipes were popular all over the Interwebs in 2016. I reached out to some of the best healthy recipe bloggers and they were each kind enough to share the #1 recipe from their own blogs from 2016. 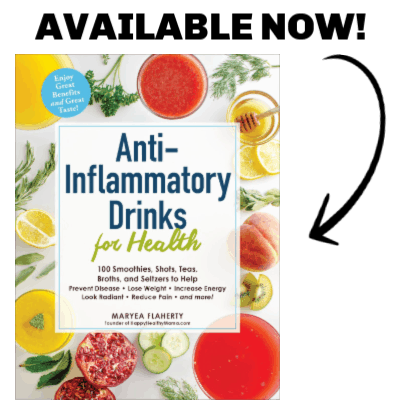 Are you ready to dive in and find some new healthy recipes?! 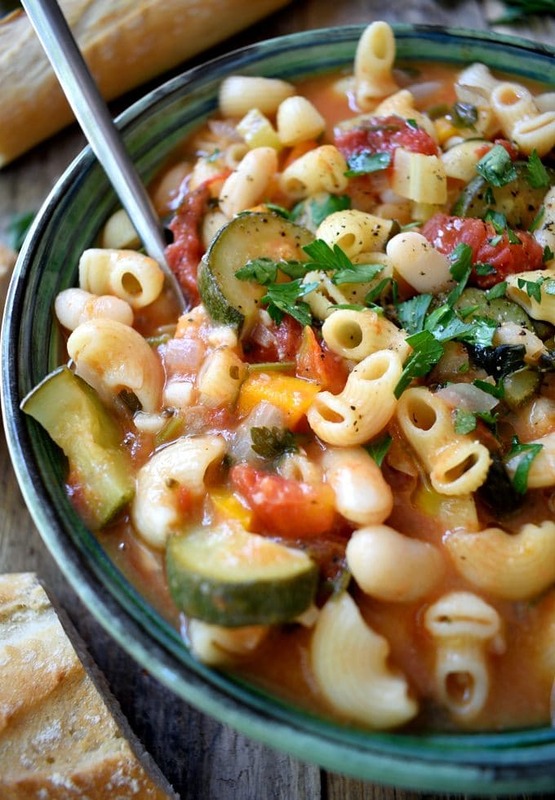 You’ll find everything from savory soups to healthy desserts to easy dinners. Let’s do it! Hello, baaaaby! 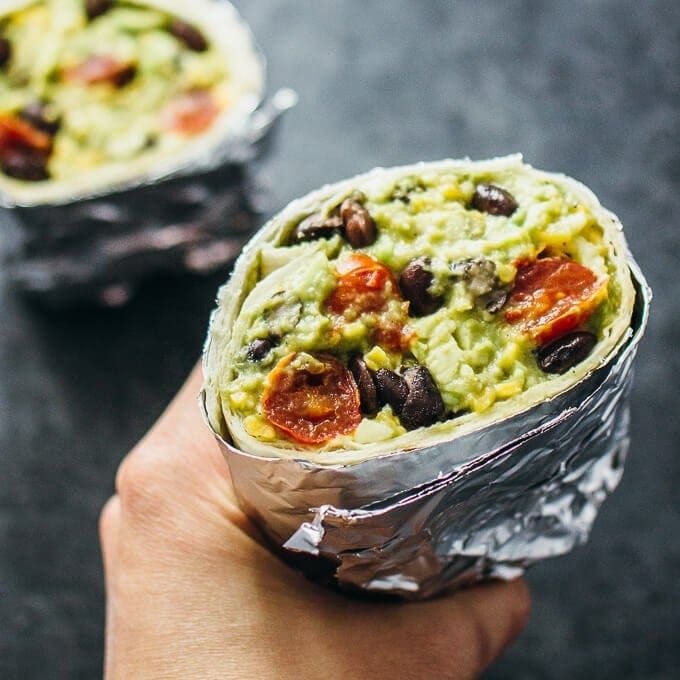 I can’t wait to try this healthy burrito from Savory Tooth. 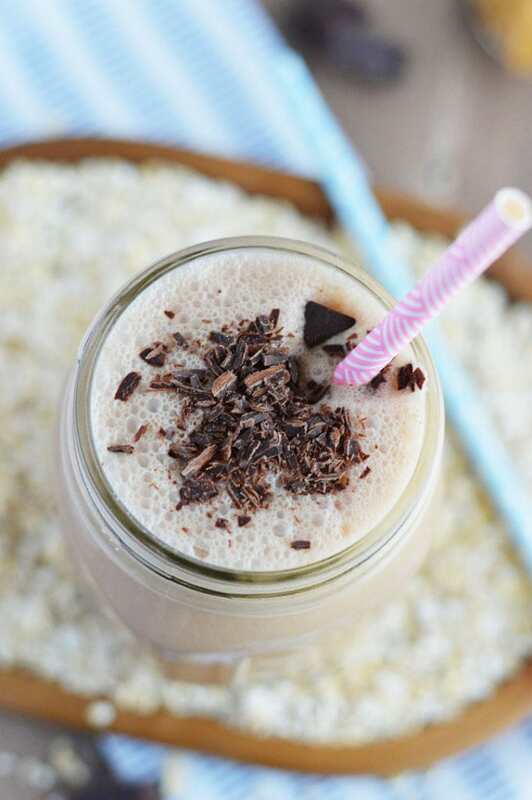 This recipe from Veggies Save the Day is made without sugar and features the powerful chia seed! 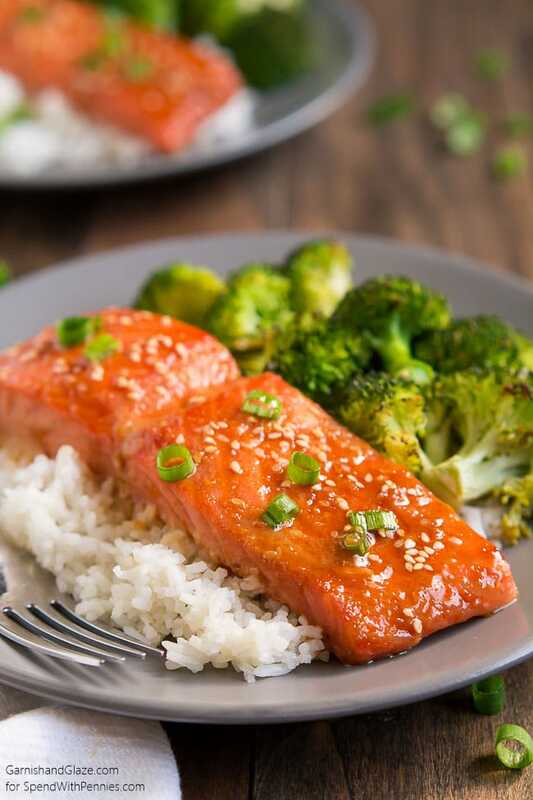 This recipe from Cotter Crunch is gluten-free dinner perfection! 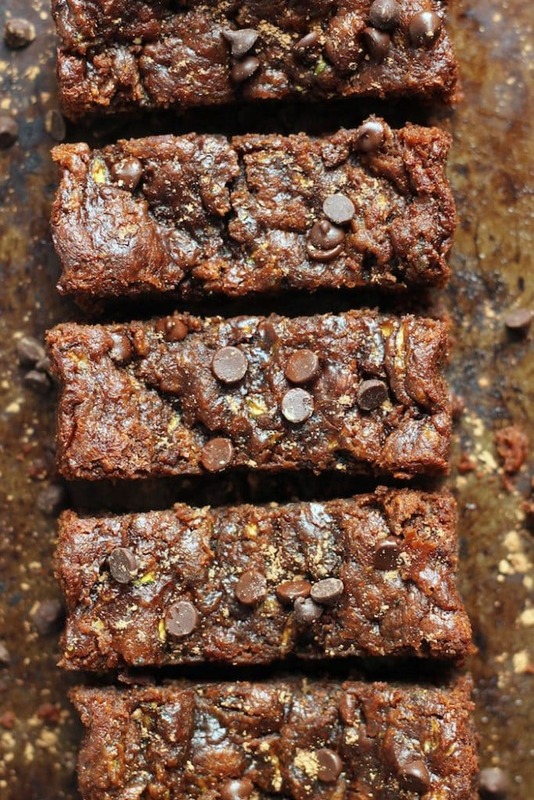 Just LOOK at how ooey and gooey these healthy brownies are from Hummusapien! 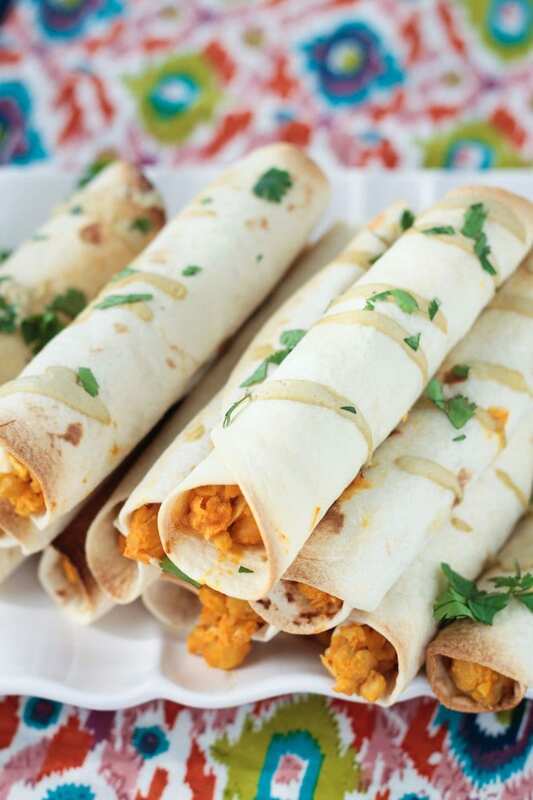 These easy egg wraps from The Lean Green Bean are genius! 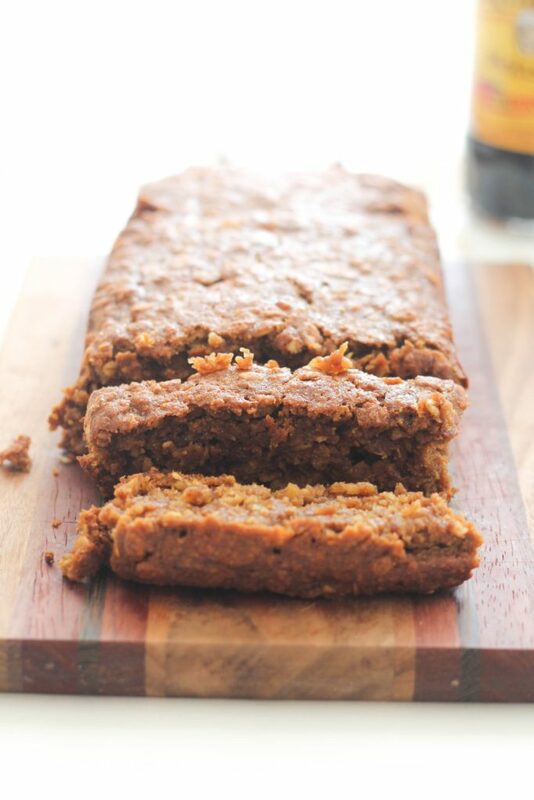 Who else is drooling over this quick bread recipe from Danielle’s Kitchen? 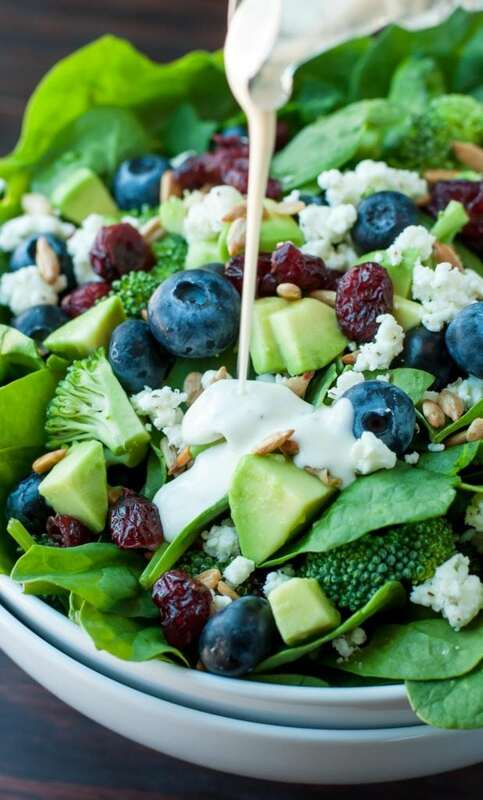 It’s all about the salad to ring in the new year! Who’s gonna try this one from Peas and Crayons? 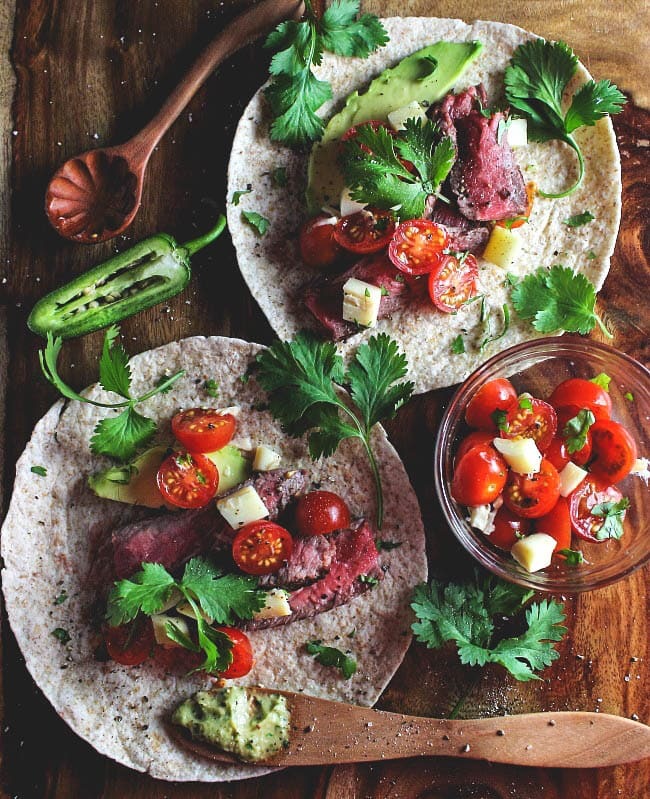 I love easy and healthy dinner like this one from Swiss Eats! 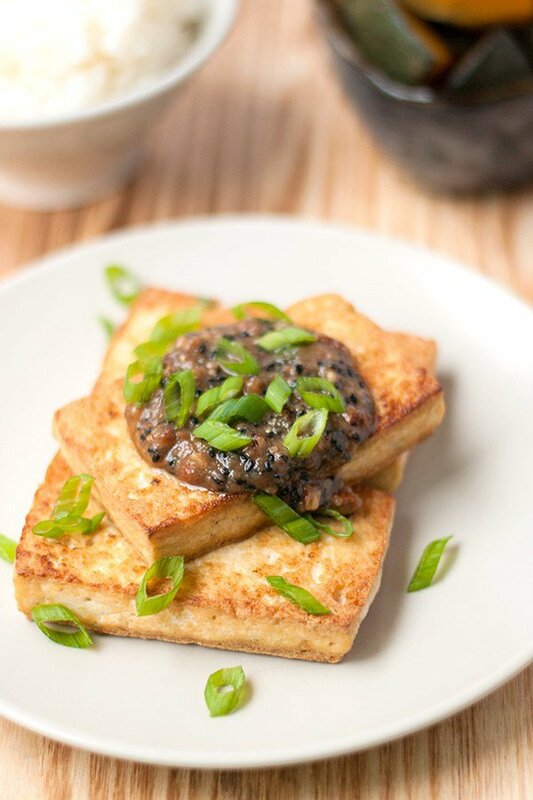 If you struggle to find vegan main course ideas, try these Tofu Steaks from Contemplating Sweets. 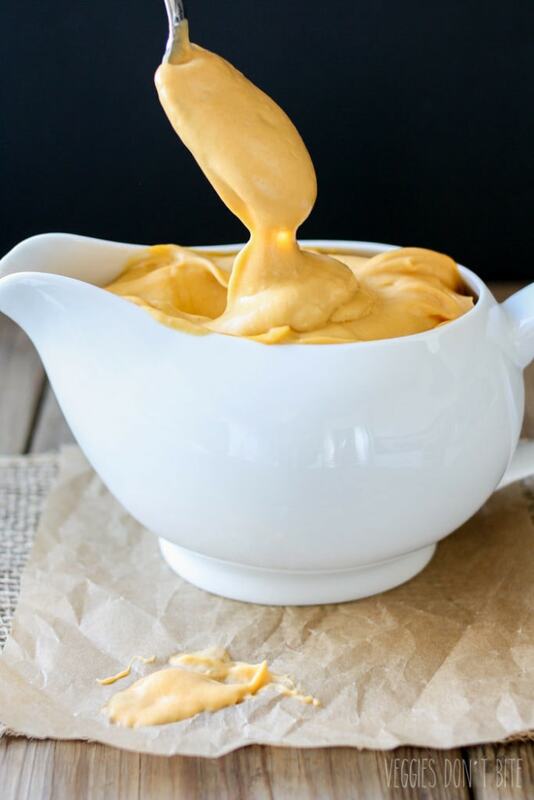 Sophia from Veggies Don’t Bite spent two years perfecting this creamy Vegan Cheese Sauce! 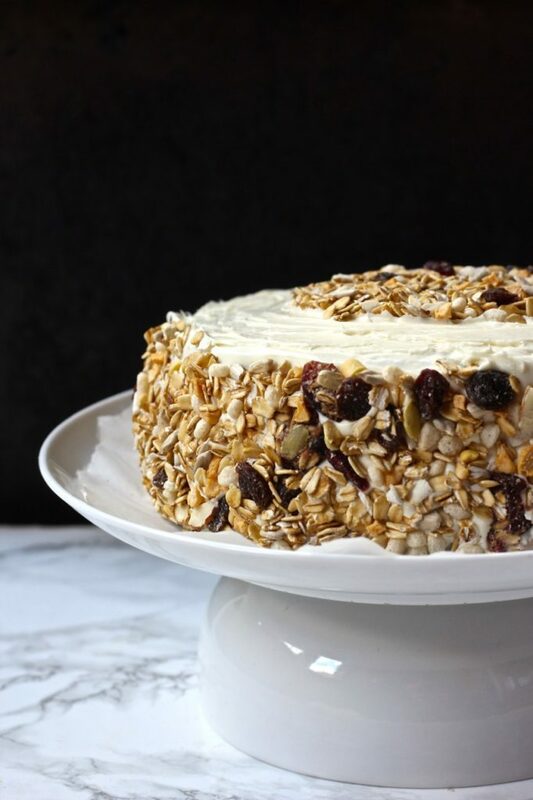 Can you believe this cake from Healthy Helper is made with whole grains and is refined sugar free? 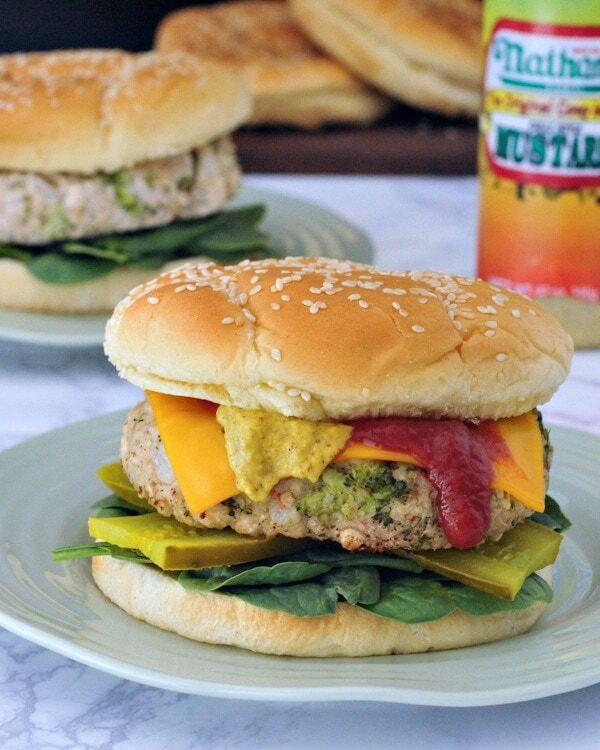 I am loving the looks of this hearty veggie burg from spabettie! 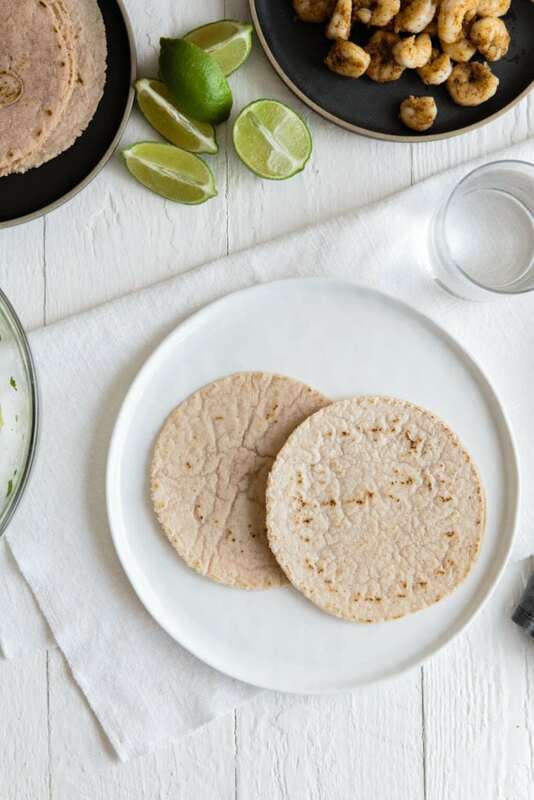 These tortillas from Downshiftology are grain-free, gluten-free, vegan, and Paleo friendly. 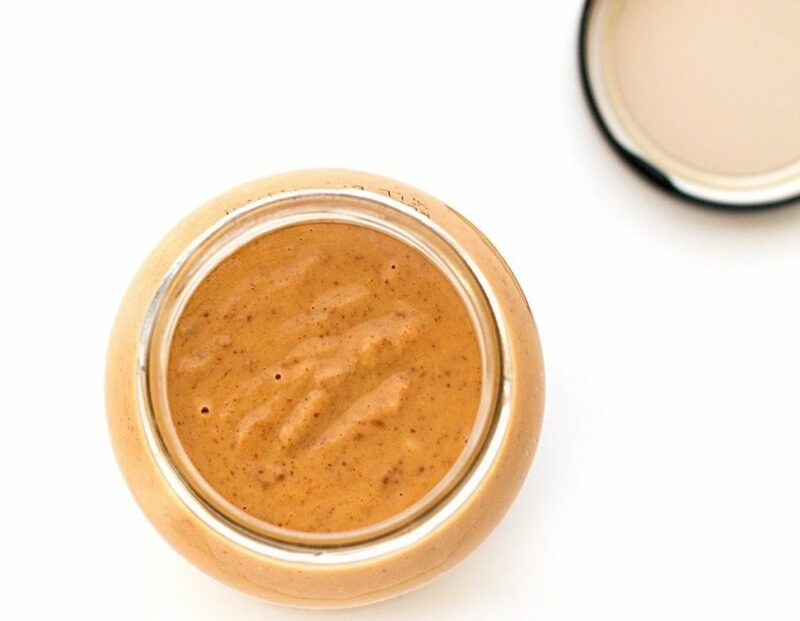 You can make this healthy sauce from Posh Journal in your blender! Kids begging for macaroni and cheese? 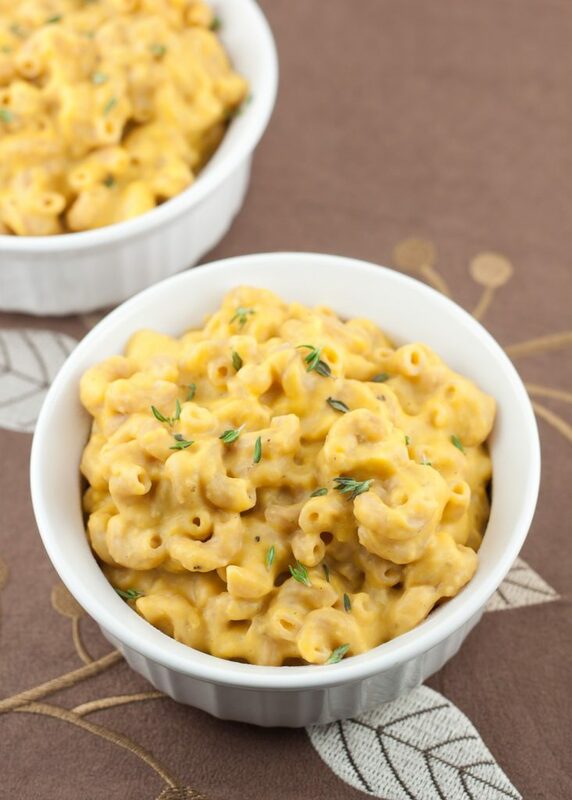 Healthify it with some butternut squash with this recipe from So Very Blessed. 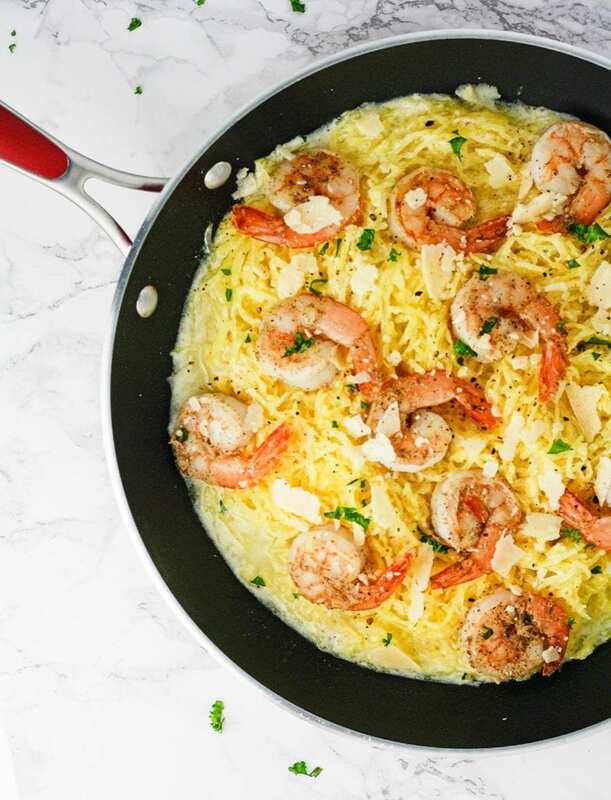 Cook your entire dinner in one skillet with this delicious recipe from The Fit Blog. 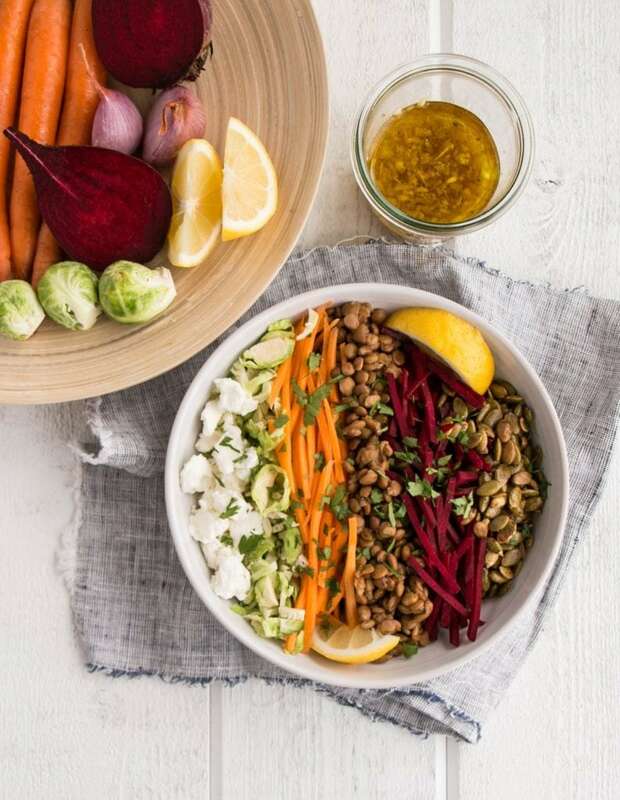 There is so much goodness in this bowl from My Kitchen Love! 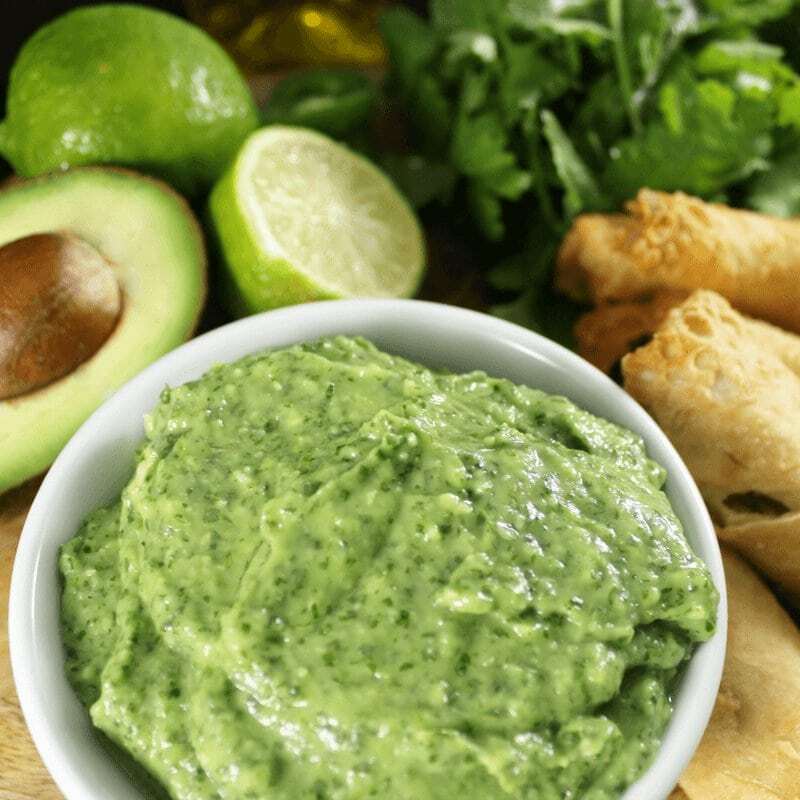 This might sound trite, but this sauce from Simply Made Recipes looks bomb! Chocolate+Peanut Butter=No Brainer. 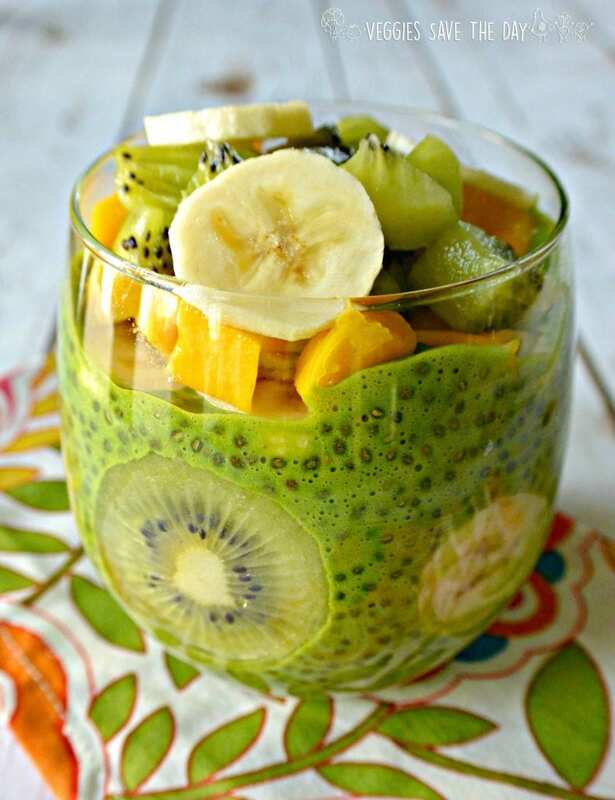 This smoothie from What the Fork is a must-make. The soup is always on at my house. 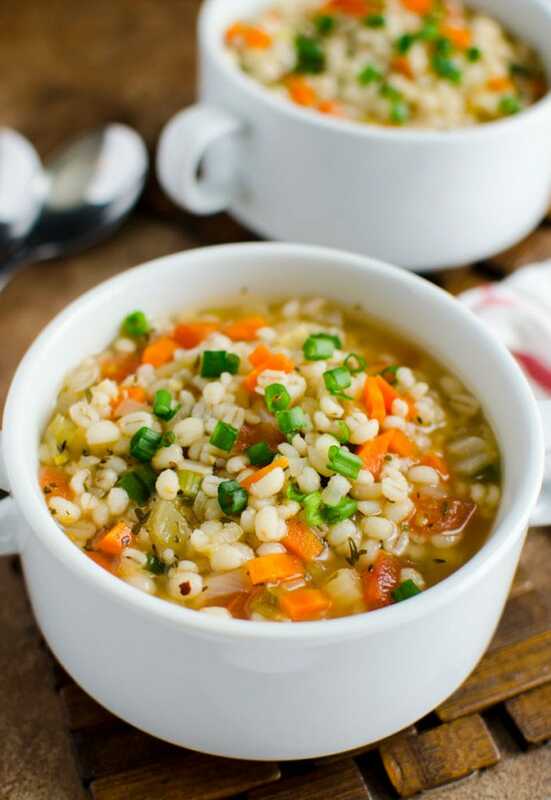 I’ve got to try this healthy soup from Watch What U Eat. I can’t think of a tastier way to eat your veggies! 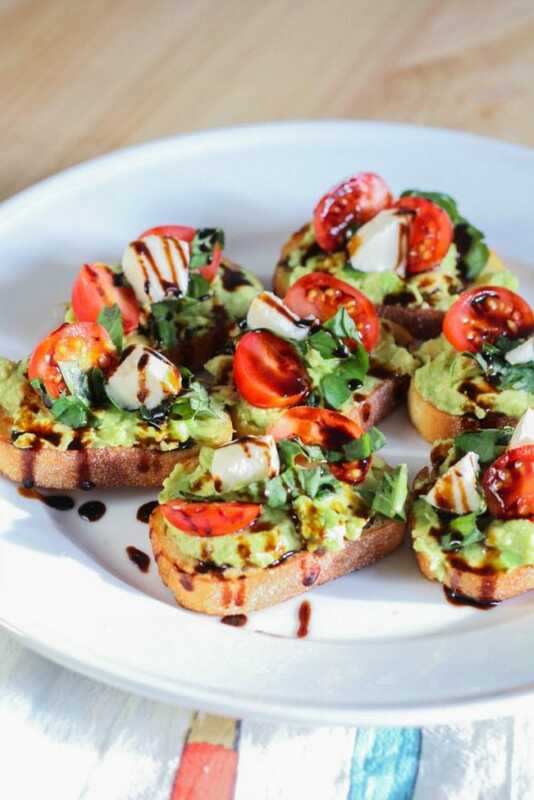 Put this recipe from Living Lou on your meal plan immediately. 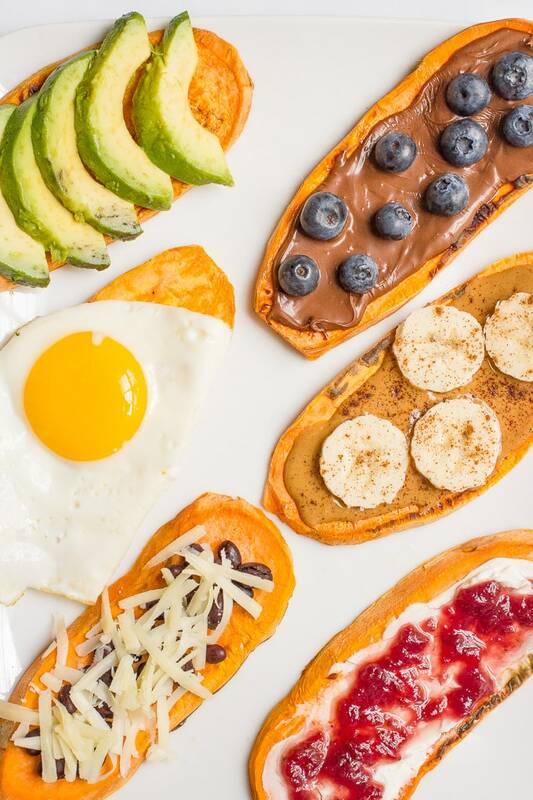 Ditch the bread and get your toast fix from sweet potatoes! Get some unique ideas on what to top it with from Family Food on the Table. 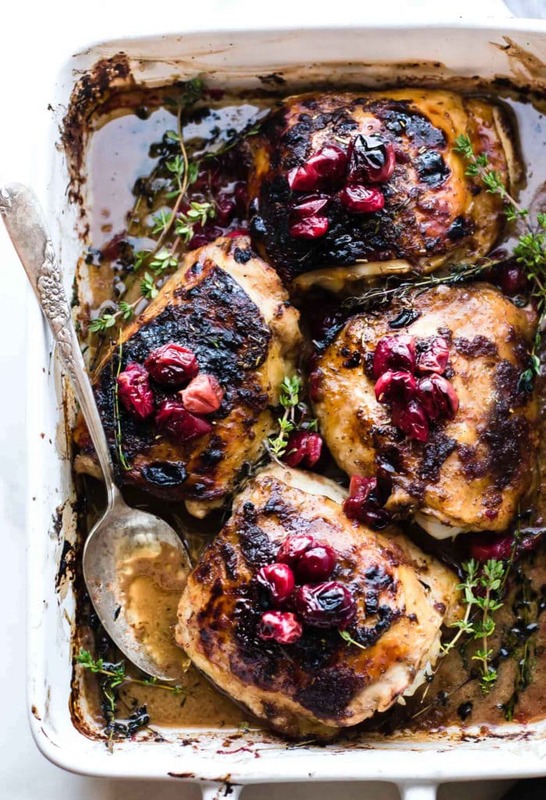 Not only does this recipe from Cilantro and Citronella look UH-mazing, it’s ready in 25 minutes! It’s recipes like this from All Things Mamma that make me wish it was summer all year long! 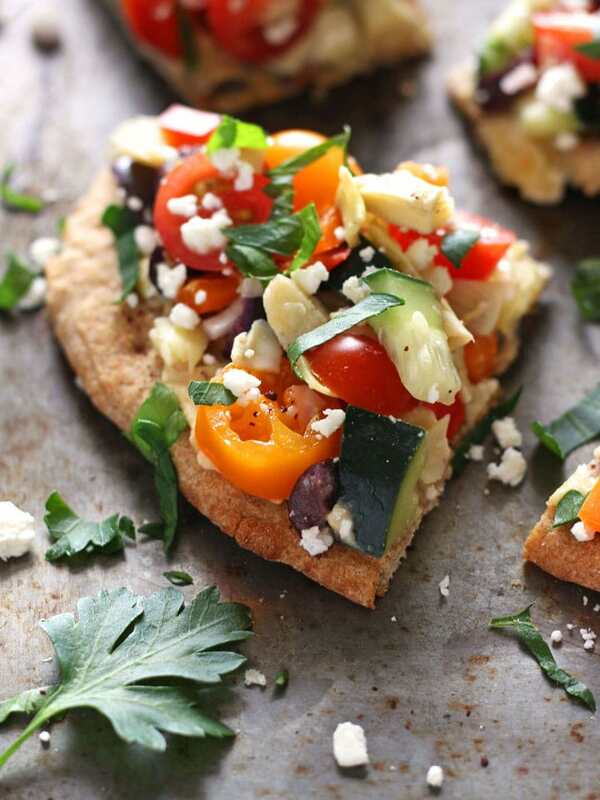 This Veggie Hummus Flatbread from Toaster Love Oven would be the hit of any party! 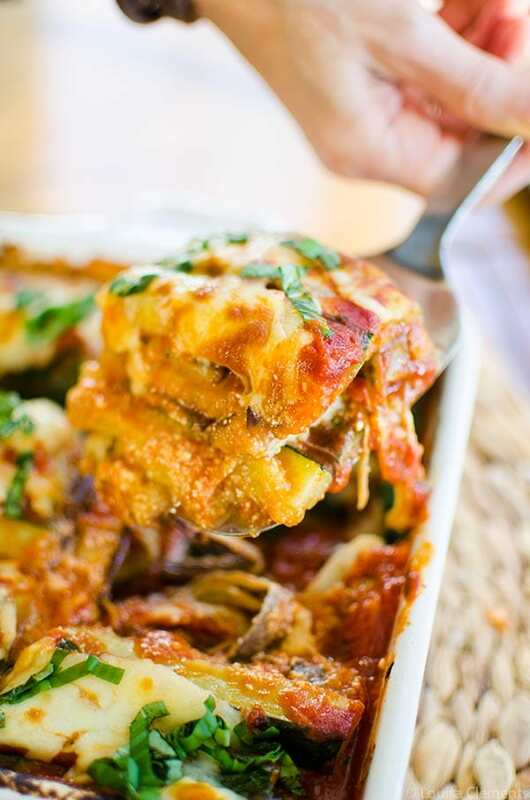 Ummmm….I have died on gone to vegan heaven with this recipe from Veggie Inspired. 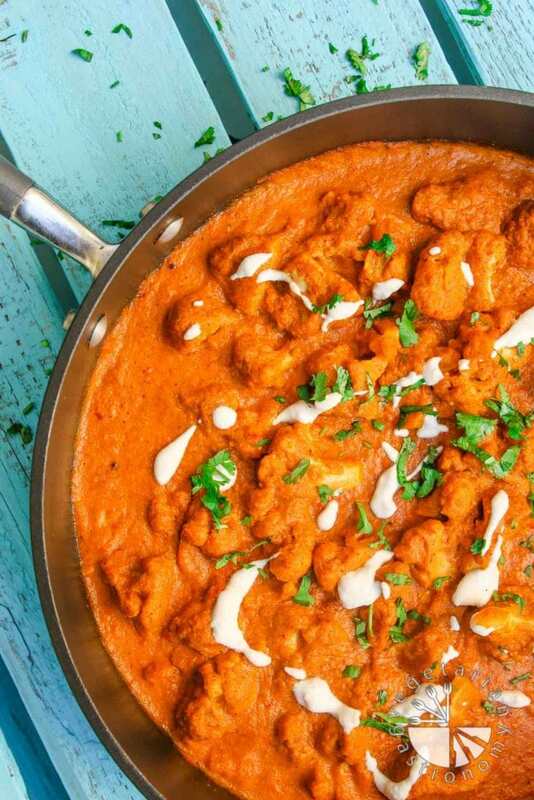 Cauliflower’s moment lives on with this recipe from Vegetarian Gastronomy. 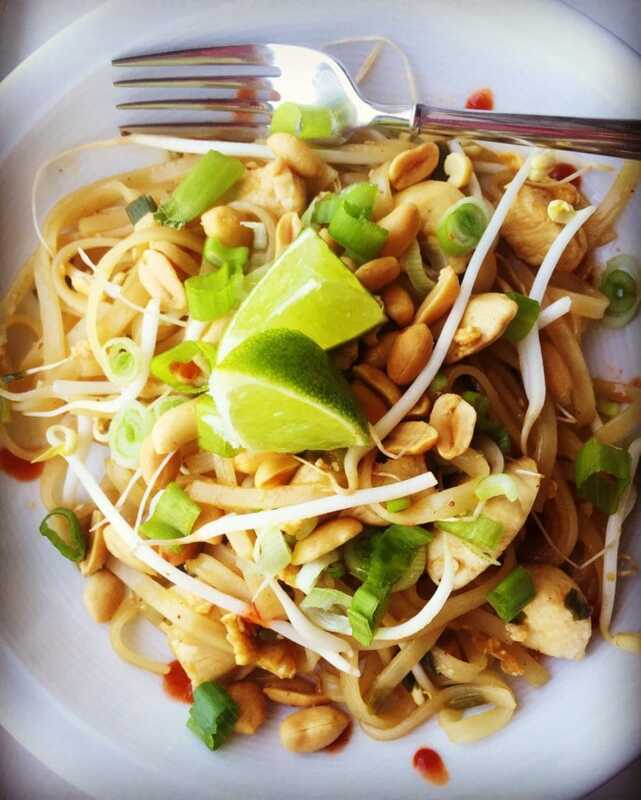 Robyn from simply fresh dinners created a meal that everyone will agree on with this one! 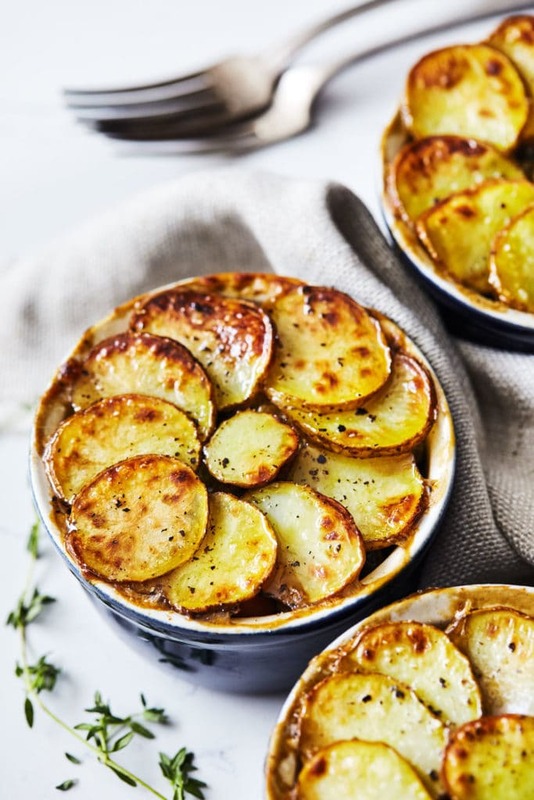 If I could eat these veggie pot pies from Natural Girl Modern World everyday, I’d be a happy girl! 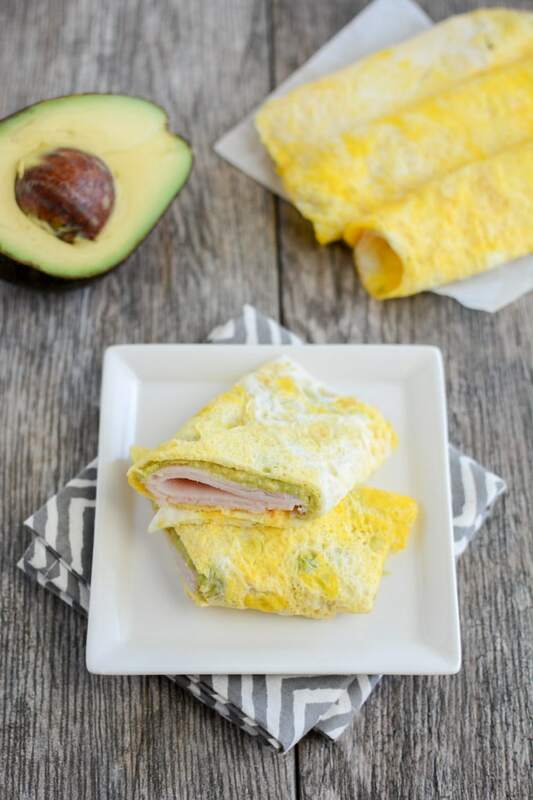 You don’t want to miss this low-carb option from It’s Cheat Day Day Everyday. 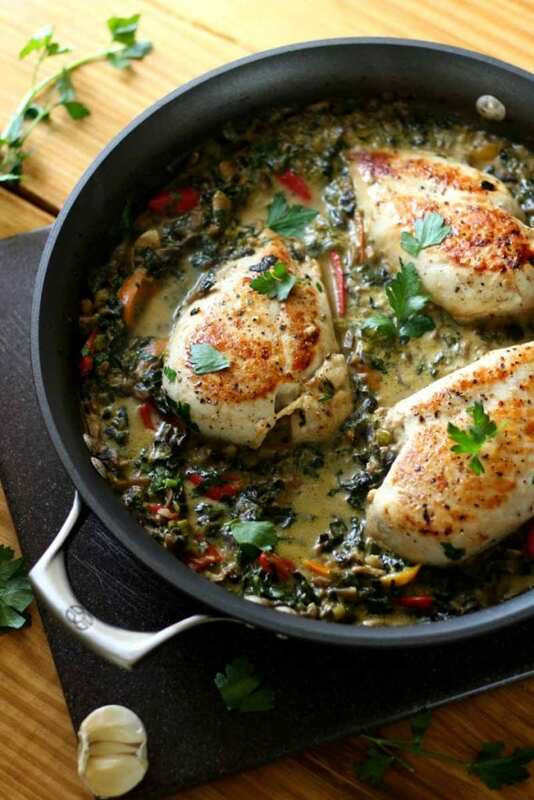 This one pan dinner from Spend With Pennies is a winner! So many inspiring recipes to keep healthy in 2017! Thanks for including my recipe. Thank you so much for including me! Will share! Wow so many great recipes, how will I decide which to make first? Wow so many great recipes.